Here is a section from the recently released third edition of Music Success in Nine Weeks. To understand blogs I highly suggest you watch these two wonderful videos from the amazing Commoncraft website that explain all you need to know to get started. Now that you have an understanding it’s time to get prepared to manage your blog reading. Setting up your RSS Reader is the perfect way to get the information you want (not only from blogs but from also from other sites you frequent) to be delivered to you, instead of having to check constantly to see what blog has been most recently updated. You can set up your own Google RSS Reader by heading over to Google.com/Reader and signing up using your existing Google account information. A Blog Reader Profile is wonderful because it will show the blogger and the reader community that you have visited a blog even if you do not choose to comment each and every time. This leaves a trail of breadcrumbs leading back to you, which shows others what you are interested in. When you get to this site, press the ‘Get your Gravatar today’ button and set up your profile. Add your photo, short bio and links to your website, Facebook and Twitter. STEP 4: Choose A Few Blogs To Get Started – Look, Lurk, Leap! Before you dive in and just start commenting on blogs I suggest you spend some time reading blogs and understanding the culture of each one you like and the authors who create them. After a few posts you will begin to get a good idea of wheter or not this will be a blog you will return to over and over – add it to your RSS reader so you don’t miss new posts and voilia! According to some statistics there are currently over 100 million active bloggers today. Blogs, as you know, can be about any topic. A few dozen people read some blogs, while some are read by millions. The vast majority of all bloggers create blogs for no financial gain whatsoever; in fact it usually costs music bloggers money to host their files and maintain their blogs. A blog is usually a private endeavor. Most bloggers create their blogs as a personal outlet where they can talk about their lives, their opinions, and the things that they like and dislike – it’s basically an online diary. To find blogs that are right for you won’t take long – just dive in and start reading them. The ones that resonate will jump out at you. What it is? : (From Hype Machine) To put it simply, the Hype Machine keeps track of what music bloggers write about. We handpick a set of kicka** music blogs and then present what they discuss for easy analysis, consumption and discovery. This way, your odds of stumbling into awesome music or awesome blogs are high. This site also tracks the most blogged about artists and songs on their network. Daily thoughts for entrepreneurs and musicians. A journal of music, technology and the new music business. 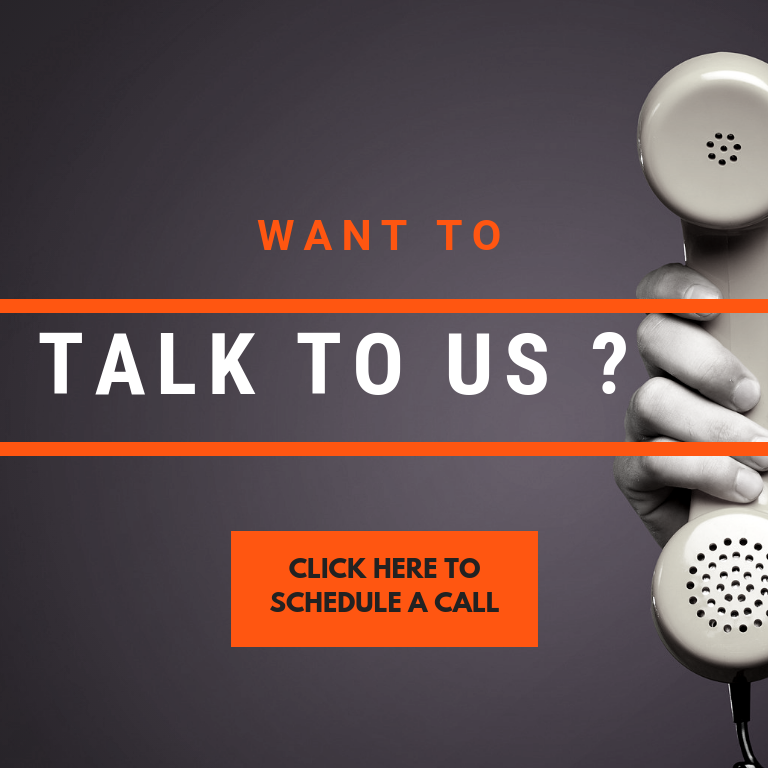 Video interviews with top music industry professionals on a broad range of topics about music and music business. CD Baby’s DIY Musician is a daily blog that focuses on digital music promotion advice. The Bandzoogle blog offers weekly music promotion and artist website optimization advice. One of the largest daily news from all aspects of the music industry. 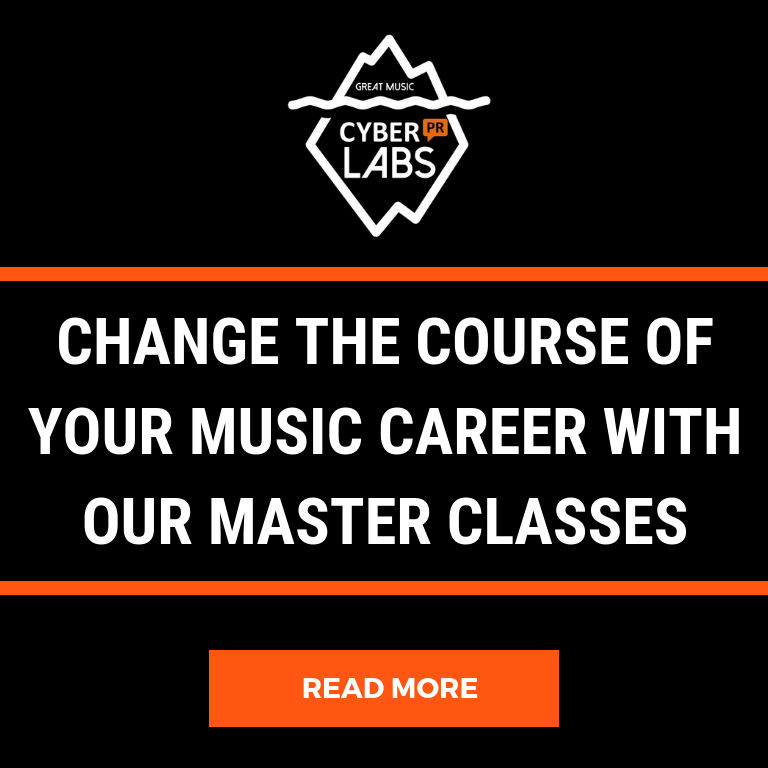 Daily digital promotion, social media, and apps and tools from one of the most versatile and impressive music production writers. Comprehensive reporting on any and all social media developments. Brian Solis is principal at Altimeter Group, a research-based advisory firm. Solis is globally recognized as one of the most prominent thought leaders and published authors in new media. A digital analyst, sociologist, and futurist, Solis has studied and influenced the effects of emerging media on business, marketing, publishing, and culture. His current book, Engage, is regarded as the industry reference guide for businesses to build and measure success in the social web. In my humble opinion, Seth Godin is the Godfather of marketing. He has written 13 books and every single one has been a bestseller. His blog posts are simple and easy to digest on a daily basis and written in plain english. If you have a favorite blog you read please share it here! Looking for more info on music blogs? 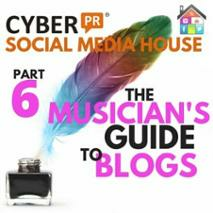 Check out Part 6 of Cyber PR’s free course, Social Media House! Click the picture below to get started.